 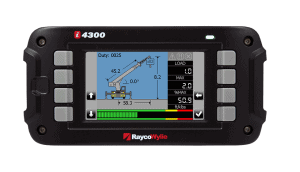 RaycoWylie is driven by innovation, with product and software development an unceasing priority. 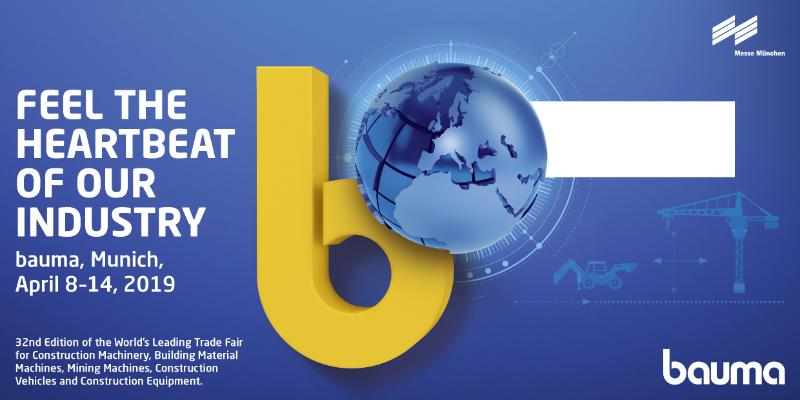 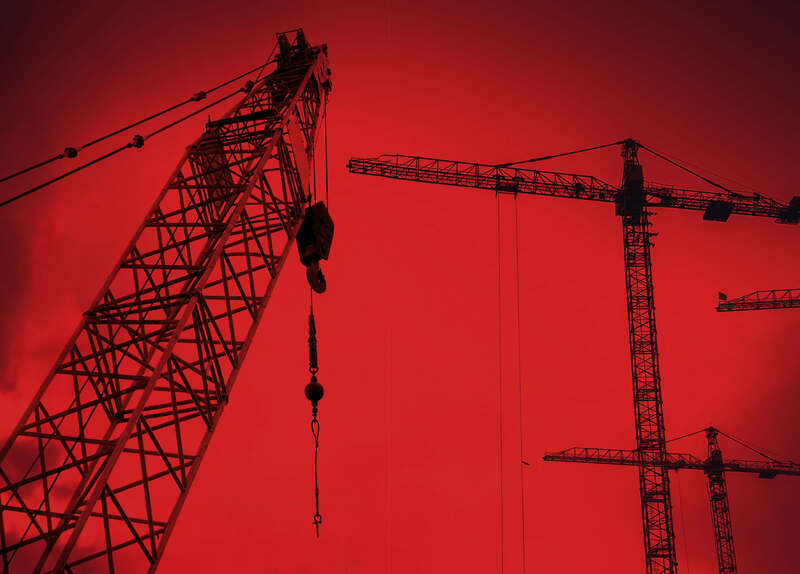 Whether designing or improving safety systems for a specific bespoke machine, fully integrated systems with leading manufacturers or focusing on refining the current technology ranges, our R&D engineers work constantly to help improve reliability, reduce cost, and keep up-to-date with international standards. 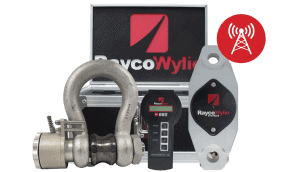 Our development engineers constantly review and evolve the current range, incorporating the best of innovative technologies into each; further driving the high standards RaycoWylie upholds. 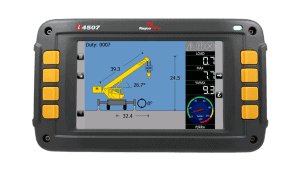 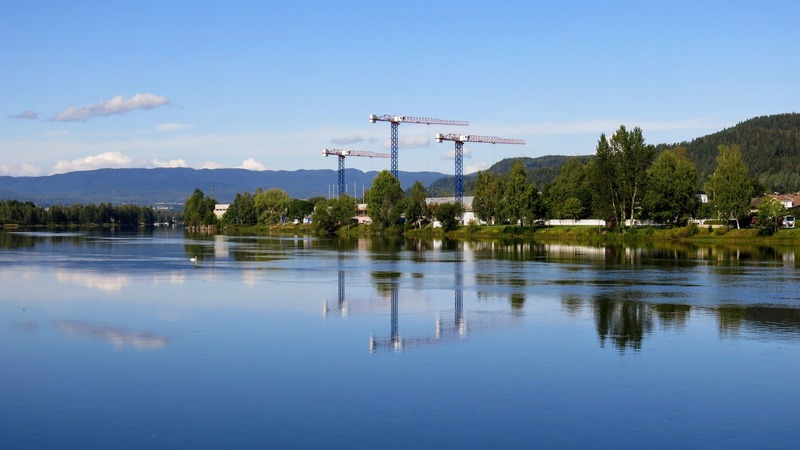  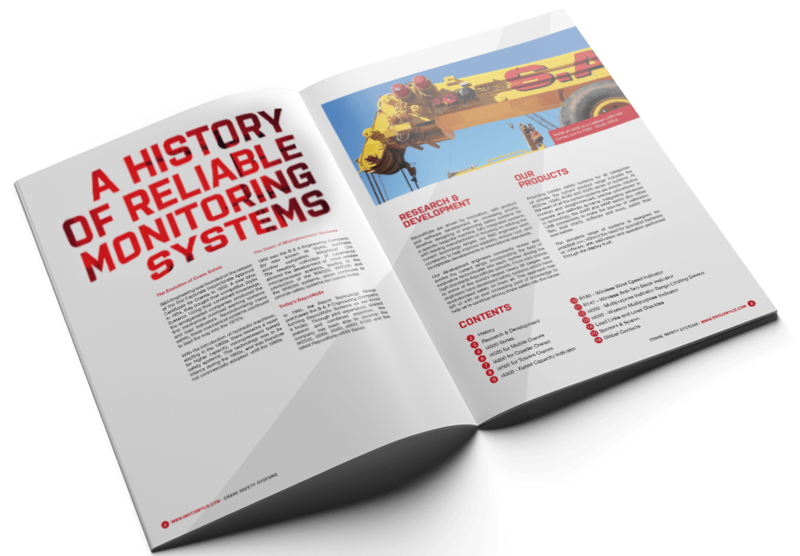 From mini-cranes to some of the world’s largest heavy lift barges, our engineers have developed monitoring systems which have revolutionized them all. 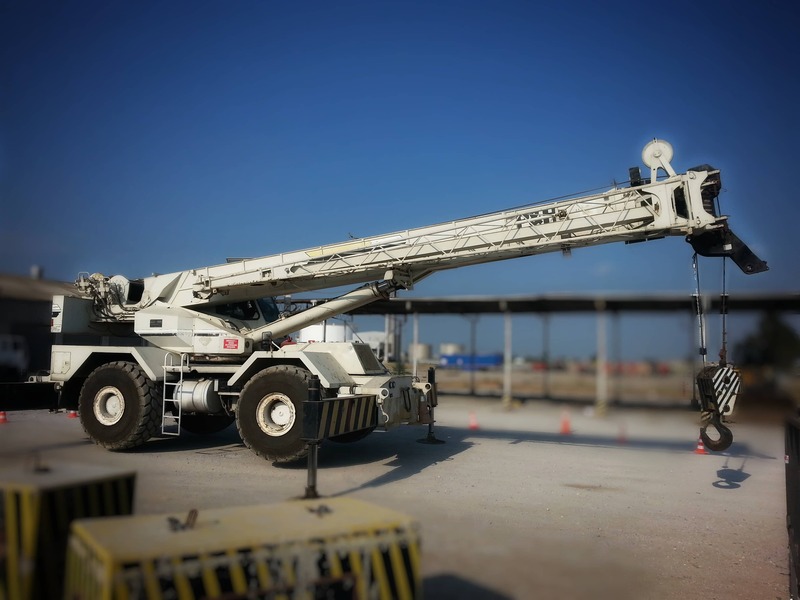 This approach has left us with an ever increasing pool of knowledge to help us to continue driving crane systems into the future. 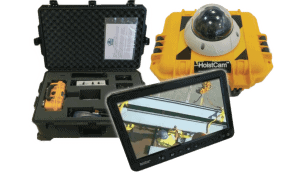 Download our catalog and take a better look at the features and specifications our products have to offer. 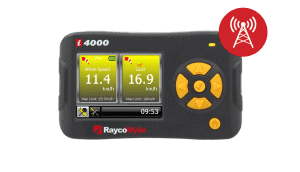 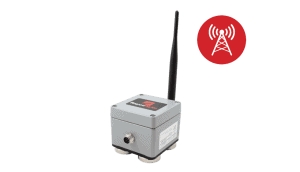 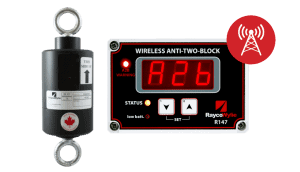 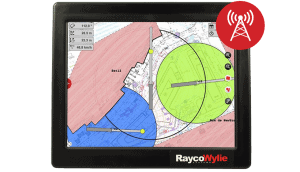 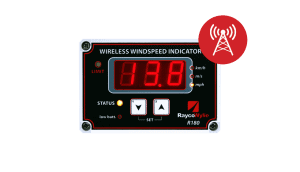 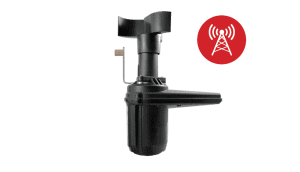 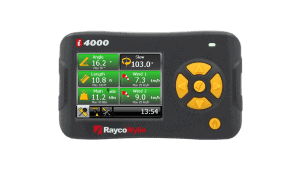 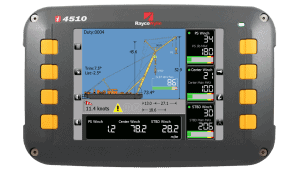 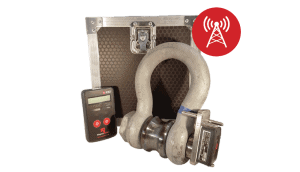 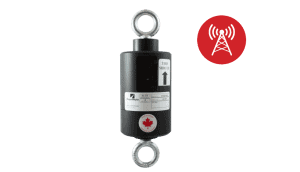 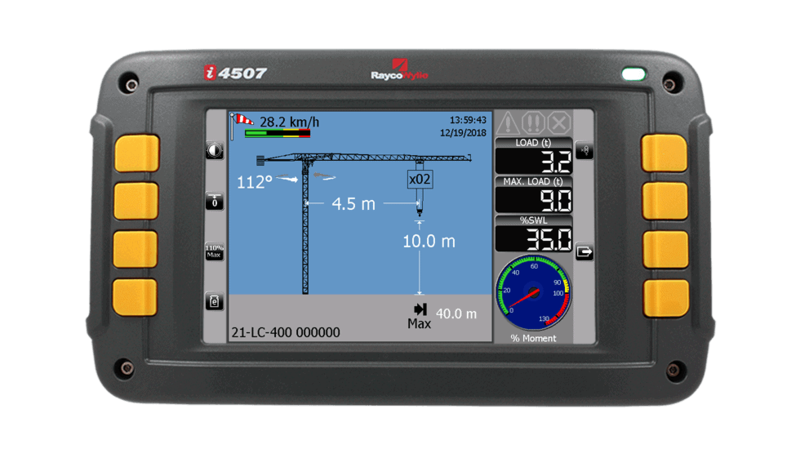 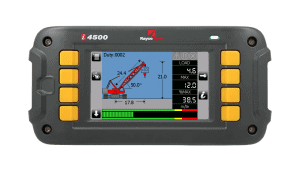 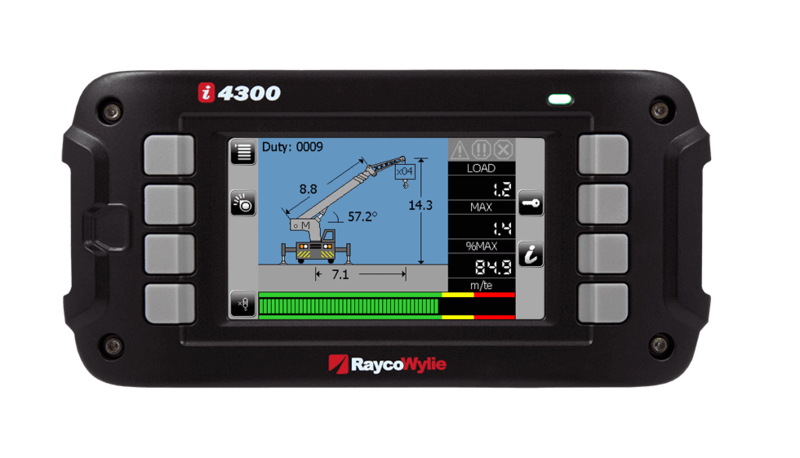 From the i4500 series to wired and wireless wind speed indicators, RaycoWylie have the perfect range of reliable monitoring systems to suit you and your cranes.